Save 20% when you tour in June, July or August! Find Out How. Explore the stunning Fleurieu Peninsula and the delightful seaside holiday township of Victor Harbor. 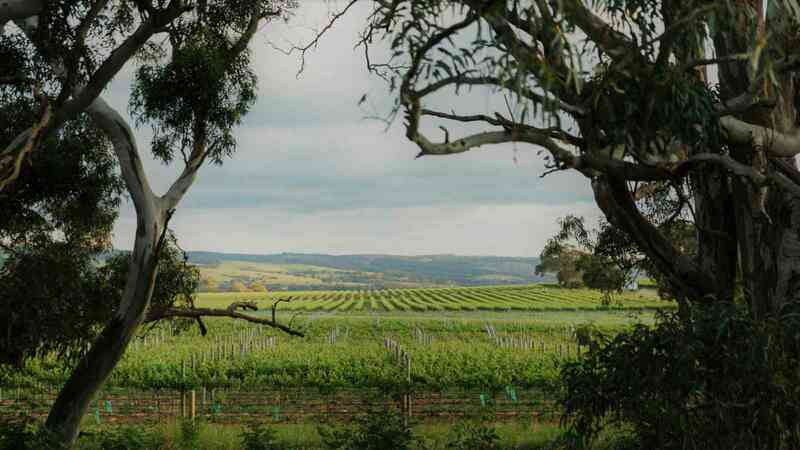 Travel from the Adelaide plains up through the picturesque Adelaide Hills, known for its cool climate wines, German heritage, artisan foods, craft breweries, and beautiful landscapes. Enjoy a morning tea break (at own expense) and a wander around Strathalbyn with its many antique stores, markets, bakeries, and cafes. Pass through the Currency Creek wine region and journey to Goolwa for a brief tour around the wharf, barrage and beach areas. 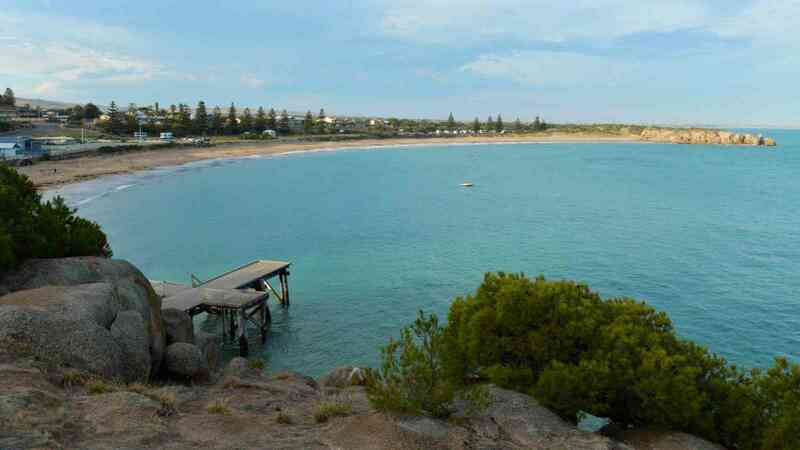 Then it is onto Port Elliot with a view of the long, sandy beach at Horseshoe Bay and then it is onto Victor Harbor. Victor Harbor is one of South Australia's most popular seaside towns and famous for its horse-drawn tram to Granite Island, whale-watching cruises and the South Australian Whale Centre. Free time is spent in Victor Harbor for a wander around the township, visit Granite Island, optional lunch at the Encounter Restaurant or take a Seal Island Cruise with Big Duck Boat Tours. Return to Adelaide via the popular wine region of McLaren Vale where a stop is made with free time for cellar door wine tasting and browsing the main street. 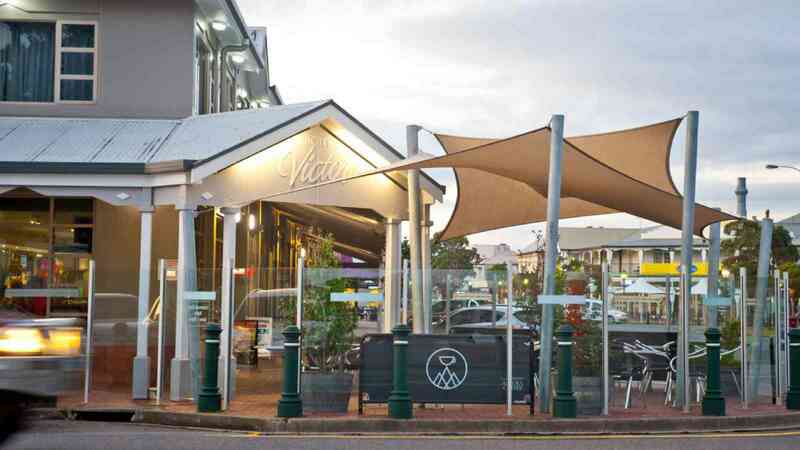 Add a 3 course carvery lunch at the Hotel Victor. Contact us to enquire. Or you could enjoy a Big Duck Boat Tour off the coast of Victor Harbor on the same day!